Many people come to the Basque Country looking for a beautiful place where make a unique picture showing the beauty of our nature. Clifts down to the ocean, green mountains scattered with small Basque houses and tiny villages surrounded by local sheeps. All do a nice picture. Vitoria has also a nice combination of modern and ancient art. But also our cities are great for pictures. Bilbao with its nice combination of new and old architecture. 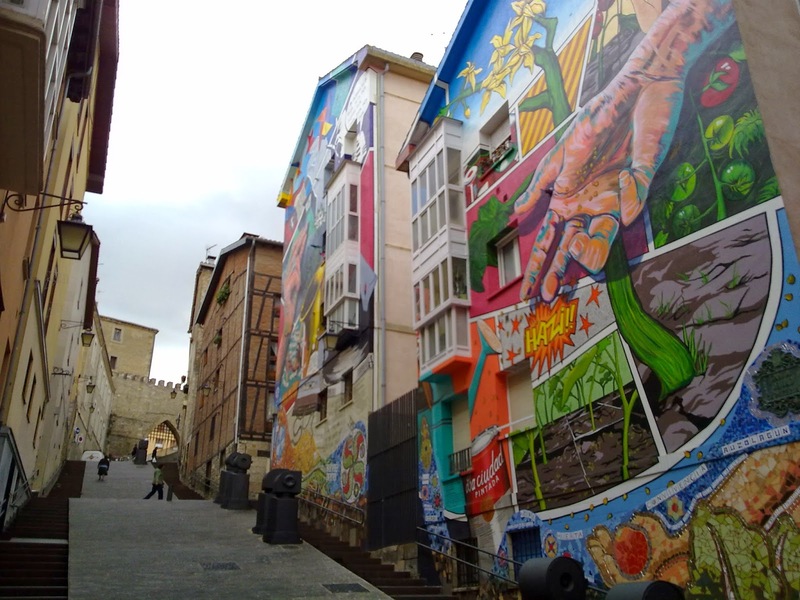 And also Vitoria-Gasteiz which is a hidden gem that you can discover. On Saturday 24th they are making a photography contest to find the best picture of the city. And then tour around the city to find the corner you love. You will find plenty! Enjoy Vitoria-Gasteiz! Enjoy the Basque Country!